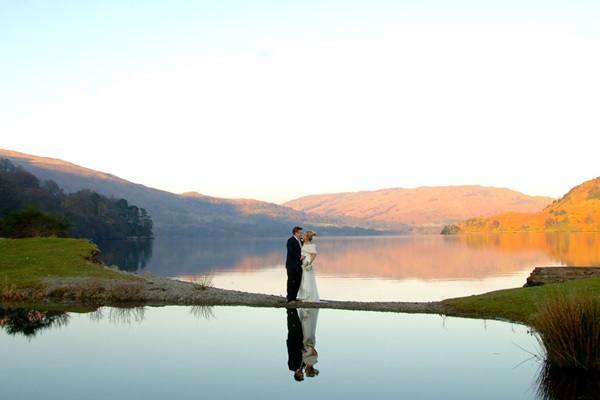 Inn on the Lake weddings, view this stunning wedding venue in the Lake District including photos, wedding offers and reviews. 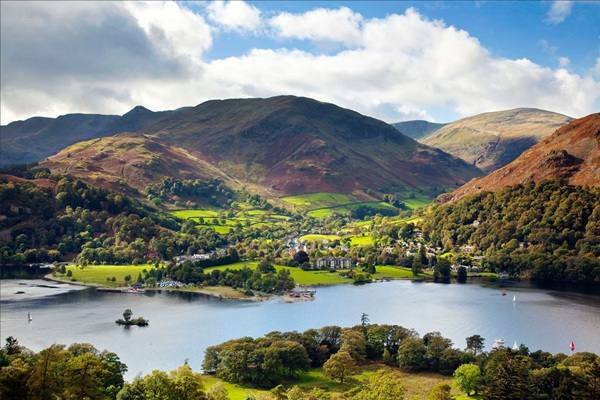 one of the most romantic places you will ever experience…"
The Lake District wins prestigious award Recently voted the most romantic destination in the UK, there could not be a more perfect place to tie the knot than the English Lake District. 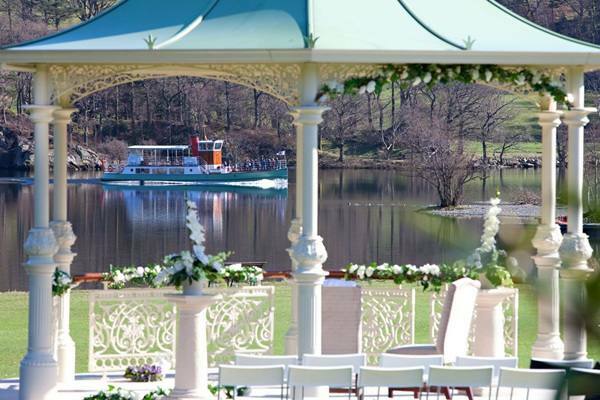 To get married against such a beautiful backdrop is a dream for any couple and in the midst of this natural beauty, the Inn on the Lake offers you the chance to celebrate your big day in exactly the way you dreamt of. Imagine a place with breath-taking scenery where dreams are made. 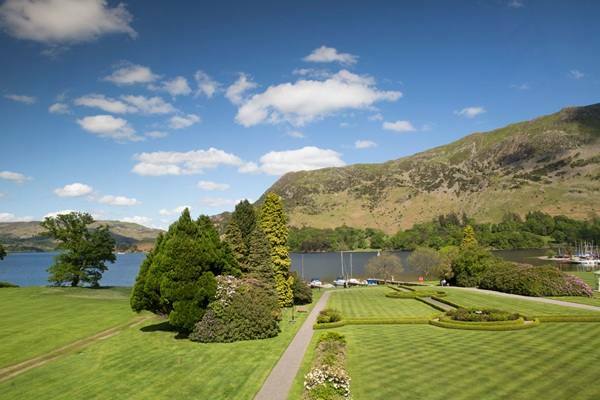 This four star hotel is set in 15 acres of landscaped grounds sweeping to the shores of Lake Ullswater – with three private jetties! 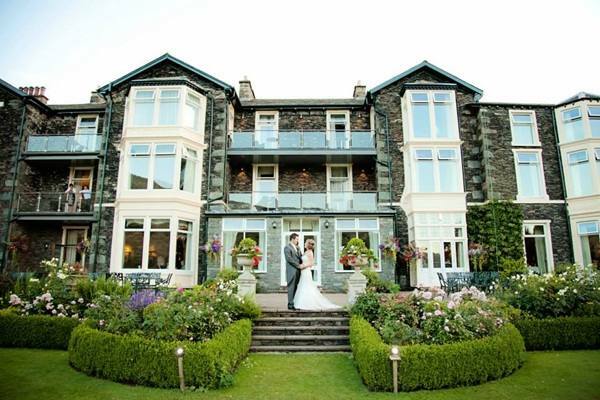 The large garden terrace is a favourite for drinks, overlooking the rose garden, the lake and surrounding fells. 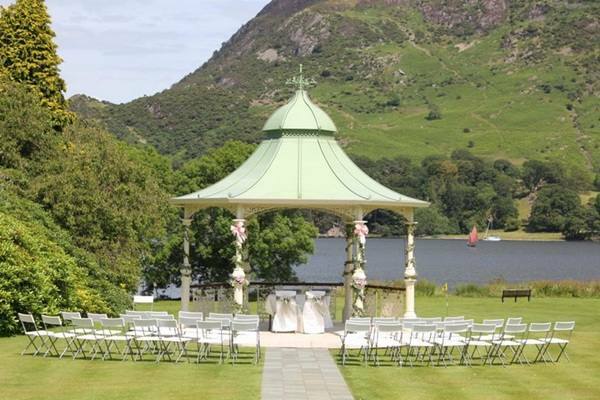 There’s also a Victorian style gazebo close to the lake side – an intimate and romantic setting for wedding vows. 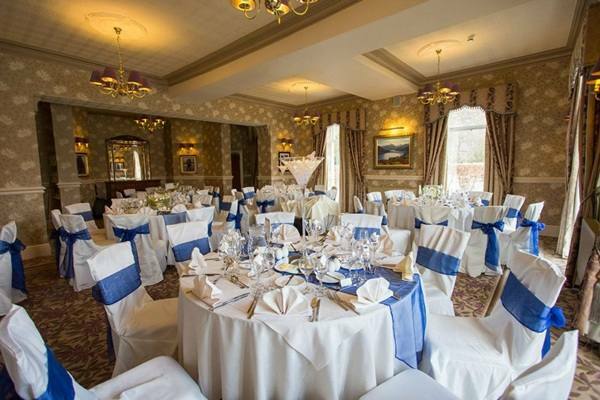 The general manager and his team not only take great pride in looking after weddings at the Inn on the Lake, but they thoroughly enjoy the day themselves, when their efforts are richly rewarded with happy smiles from the wedding couple and their families and friends. From the beginning to the end, from the smallest detail to the bigger picture, every single requirement is handled with and want to work together with you to fulfil your dreams. 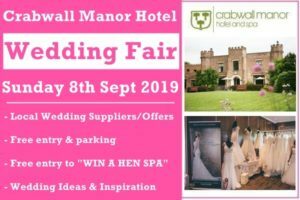 For a no-obligation show round or to find out more contact the wedding coordinator on 017684 82444 Quote "Wedding Venues in England"
Fabulous Accommodation for you and your guests The Inn on the Lake has 47 beautifully appointed bedrooms mainly overlooking the lake or the surround fells. the six 4-poster bedrooms are particularly popular with wedding couples as they are not only considered very romantic, but they are also very large rooms with stunning views. 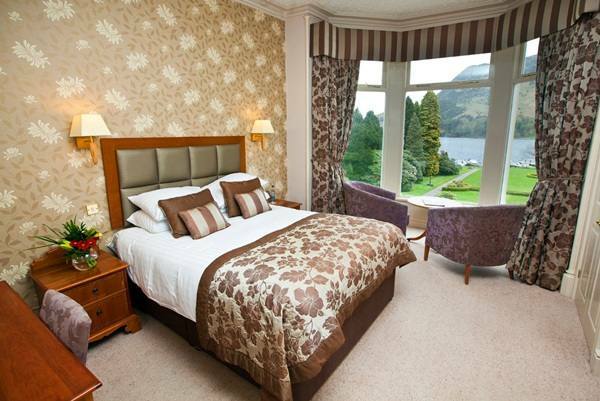 The Lake View Rooms and the Fell View Rooms are all very comfortable and of a high standard. 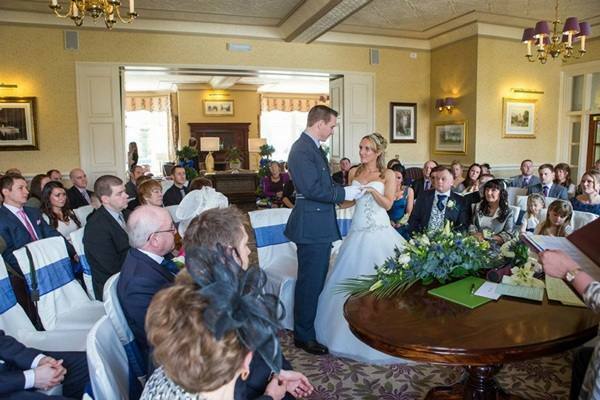 "Everything that the hotel did made it the most perfect day for me and Emma. The biggest compliment that I can give is that it takes special people to make you feel that this is also important to them and for that I am so very grateful. From George to Karen to the receptionists they were really lovely people. As a manager I know that its the people that make the business and would just like to say you have some great people working at the Hotel." 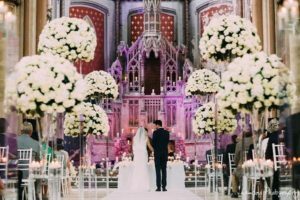 "We were recently married at this hotel and it was truly wonderful. 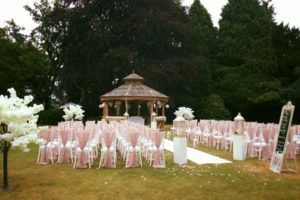 The service and attention to detail was fantastic and helped to make our day one which we will always treasure. The quality of the surroundings is second to none, with the food being out of this world. 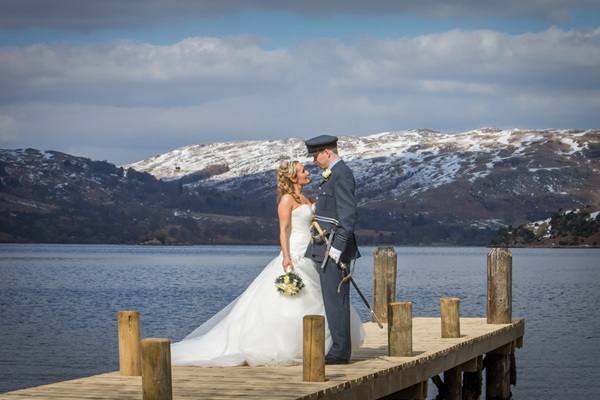 The hotel is set in stunning surroundings with amazing views of the lake and mountains. The hotel manager Gary and Jonathan Wild the Wedding Co-ordinator, went out of their way to ensure that ourselves and our guests had a perfect stay. 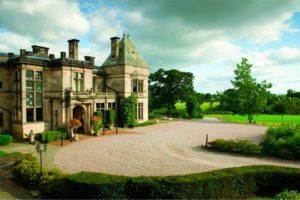 We will be returning to this hotel in the near future, to relax and enjoy the wonderful setting." 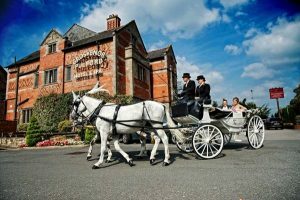 "We chose the Inn on the Lake for our Wedding venue for its excellent reputation and beautiful surroundings. During the preparations we were impressed by the courteous, efficient and friendly staff. 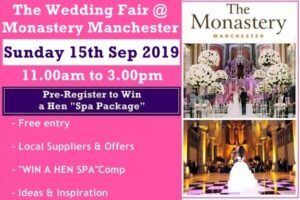 We owe special thanks to our Wedding planner Kerri Barr, whose meticulous attention to detail made everything easier, she became like a friend to us. We also owe special thanks to our wedding Day co-coordinator, George for his expertise and his marvellous sense of humour. 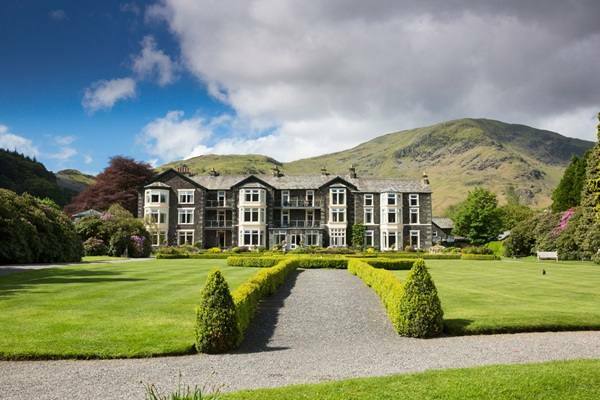 Two of our guests, Liz and Jim Quinn from Belfast, commented to George that the Inn on the Lake should be a 5* star venue, which says it all. We and our guests had a marvellous day- in our opinion, 'Quality' is an apt description of the Inn on the Lake. Kind regards"
"We have nothing but positive things to say about the Inn on the Lake: the location, the accommodation, the service, the food were exceptional at all times throughout our stay. 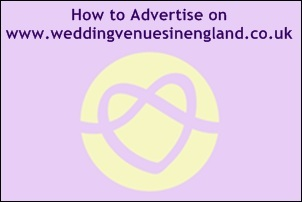 The staff could not have been more helpful when we were there and in the lead up to our wedding. 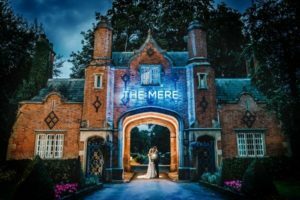 We and all our guests (100 plus) had a wonderful time; the staff couldn't do enough to help and did everything possible to ensure our wedding day/stay was truly memorable. 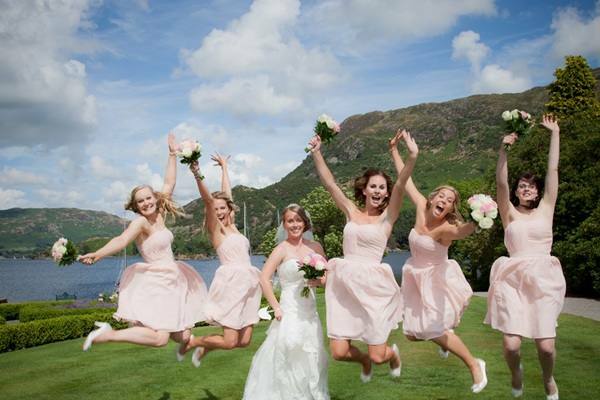 Gary and his very competent team ensured that our wedding exceeded all expectations." 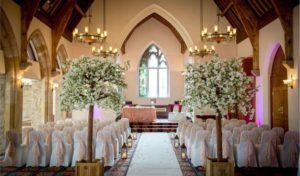 "Thank you to Debbie and all the staff for making Martin and Claire’s wedding on St Patricks day a wonderful and happy experience and we will be back to enjoy the memories." 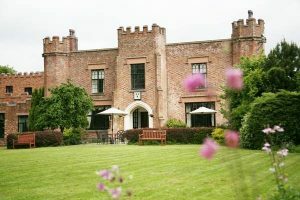 "Thanks Gary, Jonathan and all at the Inn on the Lake for making my daughter’s wedding so perfect, from all the meetings and emails to the day itself you were all so professional." 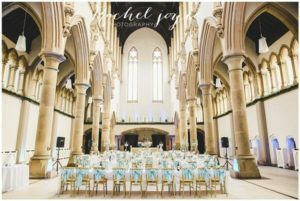 "Just wanted to say a personal thank you for the excellent food and service at our wedding – the day was so memorable and we can't thank you enough!" 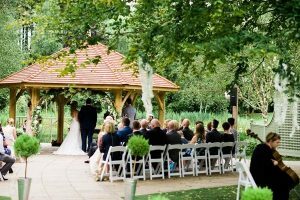 "To Jonathan and all the team, your support over the two days was noticed by all our guests and you helped make our wedding day so perfect. Many thanks." 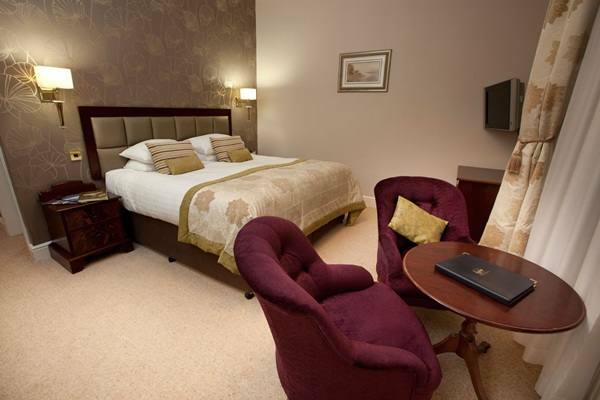 "Your Hotel is excellent, great location, very comfortable and practical 21st century rooms, great facilities. To, your staff and service personel, please pass on a big THANKYOU from me and the other guests with the Watson party, for their excellent care and attention. 1st class, well done."